Trevor Cushman is a lighting designer specializing in theatre and dance, living in Seattle, WA. 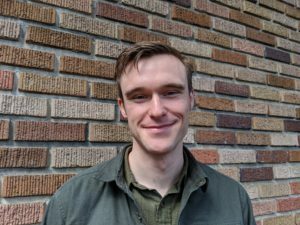 He is currently working toward the completion of his MFA in Lighting Design at the University of Washington, and expects to receive his degree in June, 2020. Trevor’s most recent design credits include The Learned Ladies directed by Jane Nichols, and Incident at Vichy directed by Kelly Kitchens, both at the University of Washington.